the year for all ages! 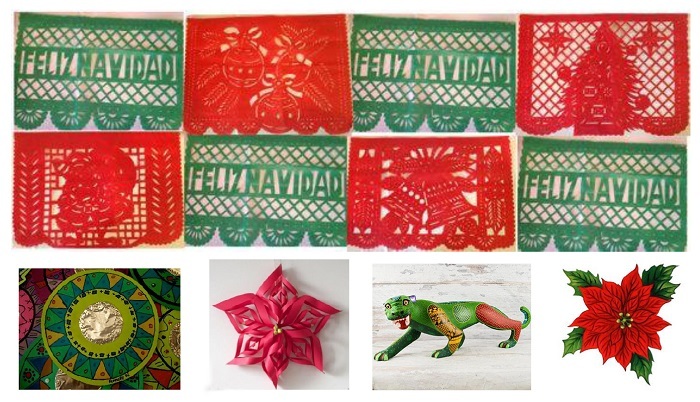 “Math/Art Connections”: Classes will focus math concepts – shape, form, space, etc. Each class includes gallery discussion and activities and an art project that will allow participants to explore media and techniques. Call (785)532-7718 or email klwalk@ksu.edu for reservations. Come to our Earth Day Open House in The Meadow, April 22, 1:30-3 p.m.
ARTSmart classes are designed for preschool children ages three to five with a special section for toddlers and twos as well as homeschooled children. There is also an after-school program for children ages six and up. Each session includes a gallery tour and art activity. The format is based on Parents as Teachers and children must be accompanied by an adult. Registration and fees required. Cost is $3 per child; Friends of the Beach Museum of Art members $1.50. Call 785.532.7718 or e-mail klwalk@k-state.edu for reservations. Children must be accompanied by an adult. If you must cancel, we would appreciate a call. 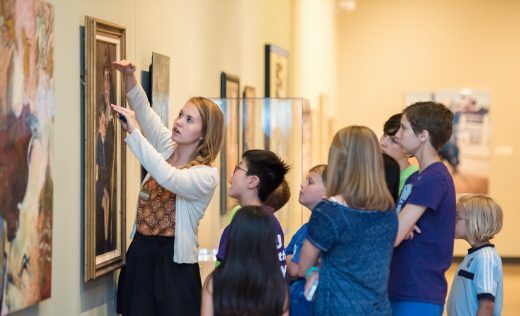 The Young Artists Programs will take place in June with museum tours and art workshops taught by KSU and MHS fine arts and art education students. 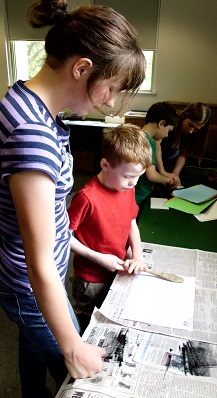 The class for younger children allow artists to explore a variety of media. Classes for older children will focus on learning more about specific techniques. Registration and fees required. One work by each artist per session will be chosen for matting and display. One T-Shirt per child included. July 9, 10:30 a.m.–12 p.m.
View works created in the Young Artists. Refreshments will be served. Open to the public. Special Recognition for Military Families: In conjunction with the Blue Star Museums program, all workshops are half-price for military families with a valid Military ID. Enhance your museum visit with an ARTote available at the information desk. 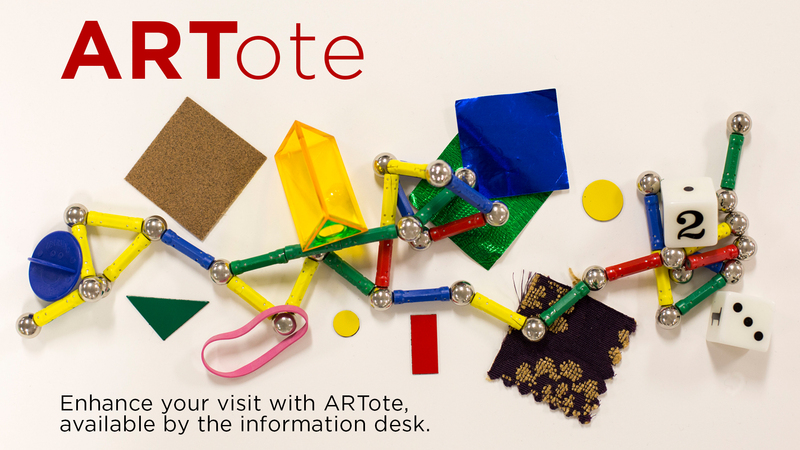 Topics are on line, shape, form, color, and texture and the tote bags contain books, games, gallery activities, and guide sheets to special works in the galleries. 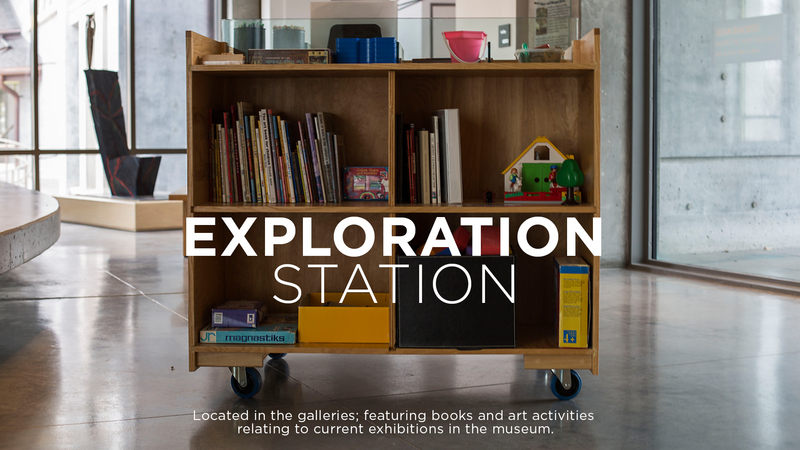 This station contains a wide variety of activities and books related to each temporary exhibition and thus there is always new and topical information and activities. Check current exhibitions to see the present topic. Funded by the Smithsonian Community Grant Program of the MetLife Foundation.